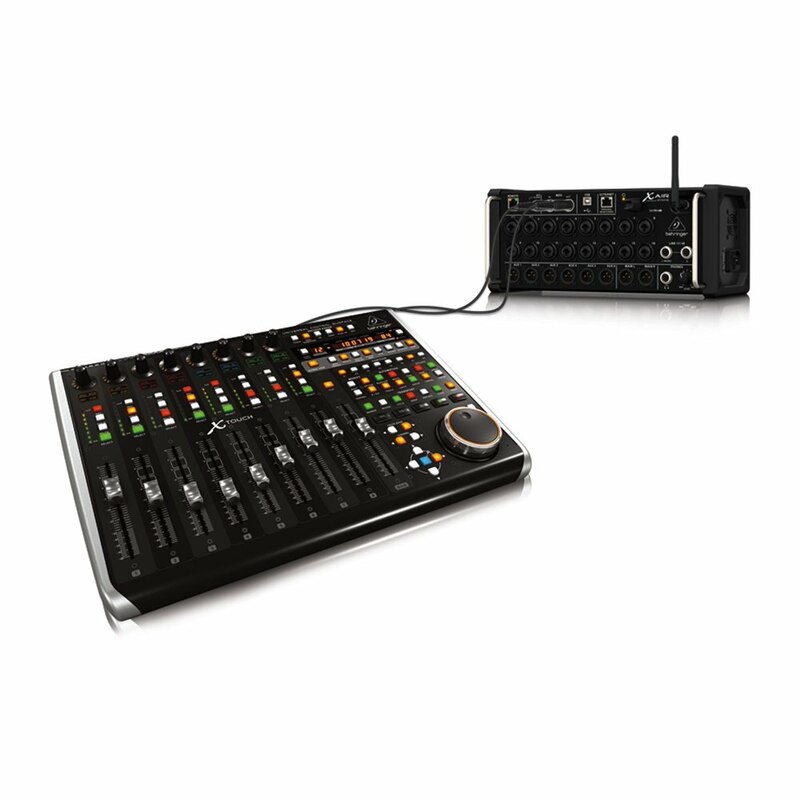 The Behringer X Air XR18 Digital Mixer is a powerful 18 input, 12 bus portable mixer that is reliable and robust. 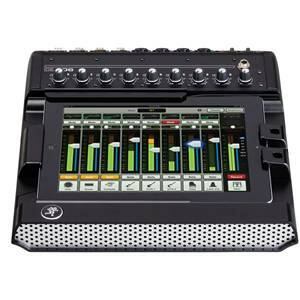 The ability to control via iPad and Android tablets make this a consumer and professional friendly mixer. The Behringer X Air XR18 Digital Mixer is built upon the success of the Behringer X32 Digital Mixing Desk and includes many of the high quality features that you can expect from a Behringer product, but cased in a small yet powerful mixer. This mixer is aimed towards a market of live engineers and studio engineers that may be looking to mix and record their performances. Customers rate the XR18 highly, and with all the included featuers, we can see why! 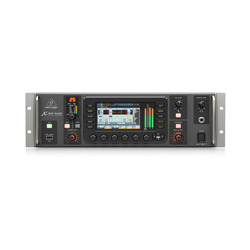 16 MIDAS-designed preamps, for high quality microphone preamplification that will be crystal clear and clean. 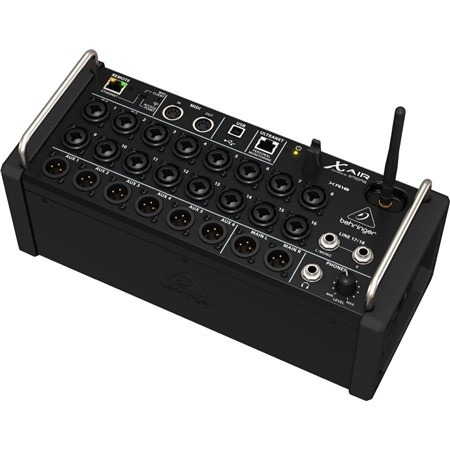 18-in, and 18-out USB Bus, for multi-track recording with your digital mixer. 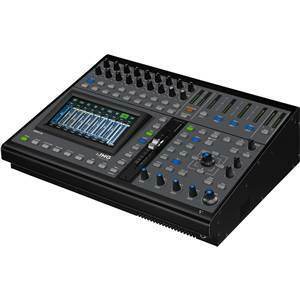 Award-winning X32 digital effects rack, this includes simulations of Lexicon 480L, PCM70, EMT250 and Quantec QRS equipment. 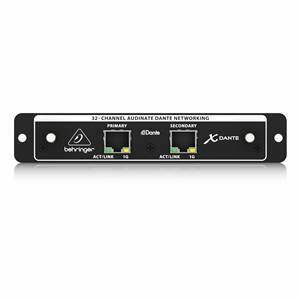 100-band Real Time Analyzer for all channel and bus EQs, this gives you fine control and accuracy to pin-point any faults within your mix and solve them. 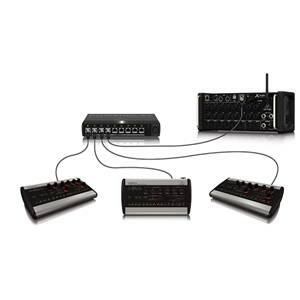 ULTRANET connectivity for Behringer's P16 Personal Monitoring system, so you can send individual mixes to each performer. 6 Auxiliaries and Main Left/Right Bus, so you can send copies of each input to stage monitors and effects units the old fashioned way! MIDI In, and MIDI out controls, for use with other MIDI Controllers and interfaces. 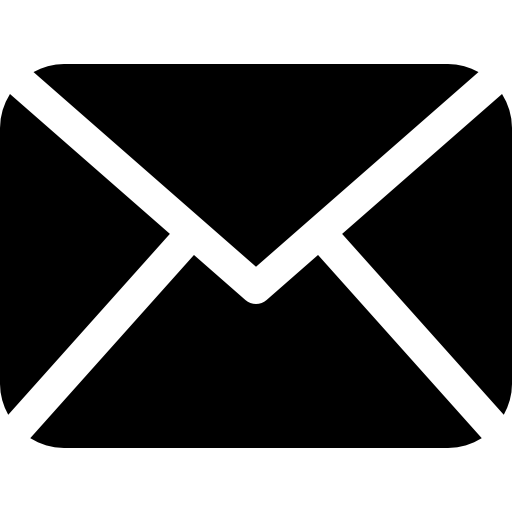 iOS, Android, PC, Mac, and Linux apps available, plenty of flexibility to control the interface. We have lots of customers tell us what they think of the XR18, but why not put it in writing? 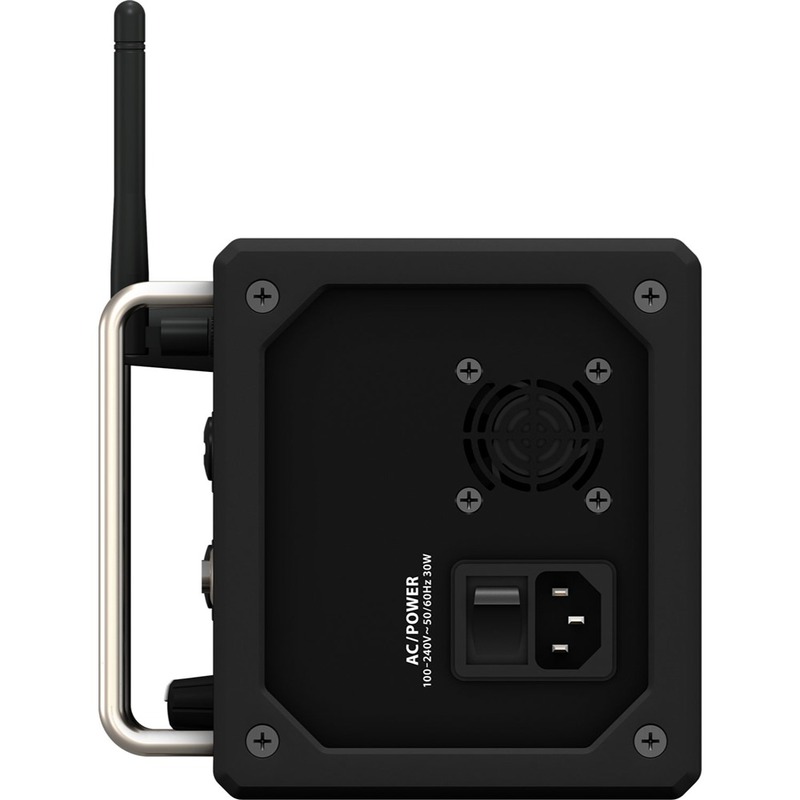 Simply open the review tab and write a review for this product! This really is a very clever product. 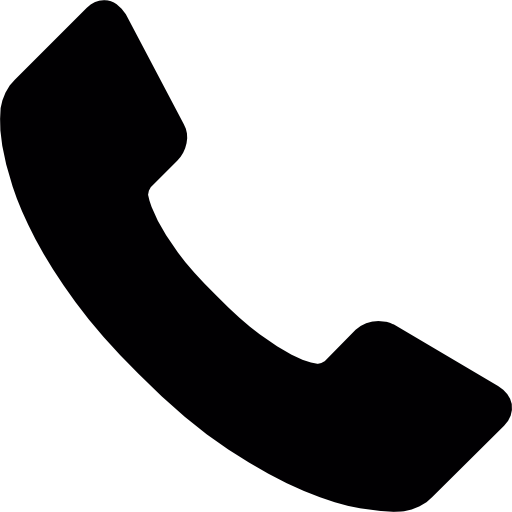 And so simple to set up and use. Compared to the hassle with a large analog mixer and outboard kit, this just makes me smile. Fantastic, my analogue gear is now on ebay!